14 pp. Roman, 489 pp. 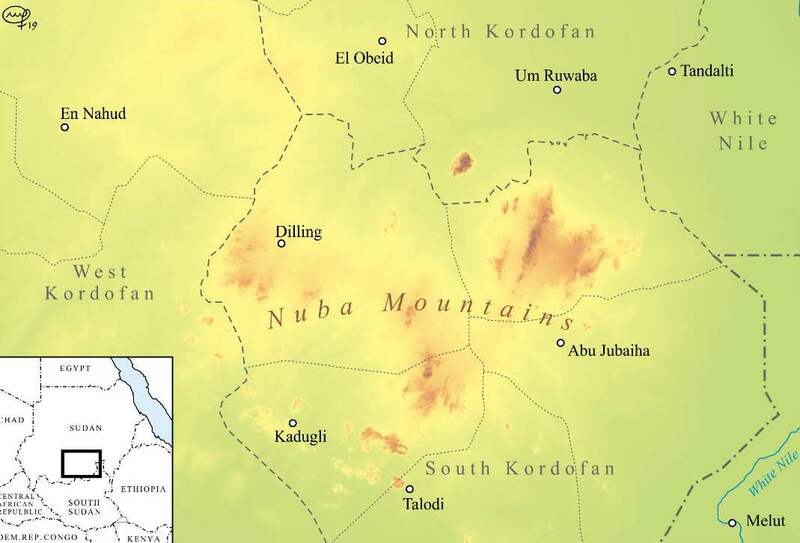 The first Nuba Mountain Languages Conferencetook place at Leiden University, the Netherlands, in 2012; the proceedings of this meeting were published as Schadeberg & Blench (2013). The second conference took place at INALCO, Paris, August 27-30, 2014. 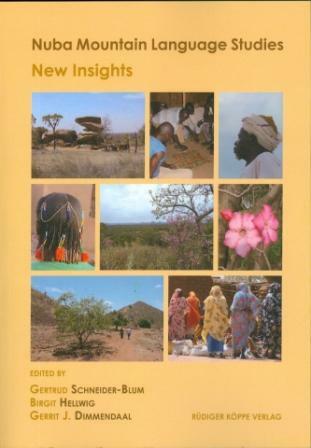 The current volume constitutes a selection of presentations from the Third Nuba Mountain Languages Conference at the University of Cologne, September 27-29, 2017. In addition, a number of contributions on languages in this area are included which could not be presented at this conference for various reasons. 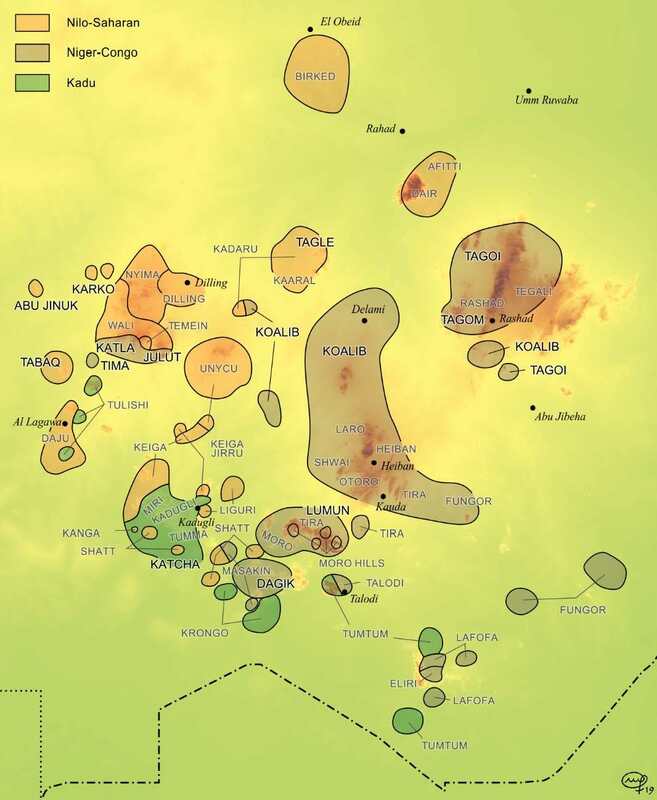 Do Heiban and Talodi form a genetic group and how are they related to Niger-Congo?